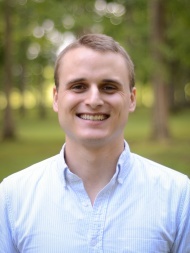 Dario J. Englot, principal investigator of the lab, is Assistant Professor of Neurological Surgery, Radiology, Electrical Engineering, and Biomedical Engineering at Vanderbilt. He received his B.S. from the University of Scranton, and his M.Phil. and Ph.D. in Neuroscience as well as M.D. from Yale University. Prior to joining the faculty at Vanderbilt, he completed neurosurgery residency at the University of California, San Francisco, and a clinical and research fellowship at Vanderbilt. Hernán González is an M.D./Ph.D. student in the Biomedical Engineering department at Vanderbilt, and he is completing his dissertation research in the lab. Before coming to Vanderbilt, he received his B.S. and M.S. in Biomedical Engineering at the University of Miami. 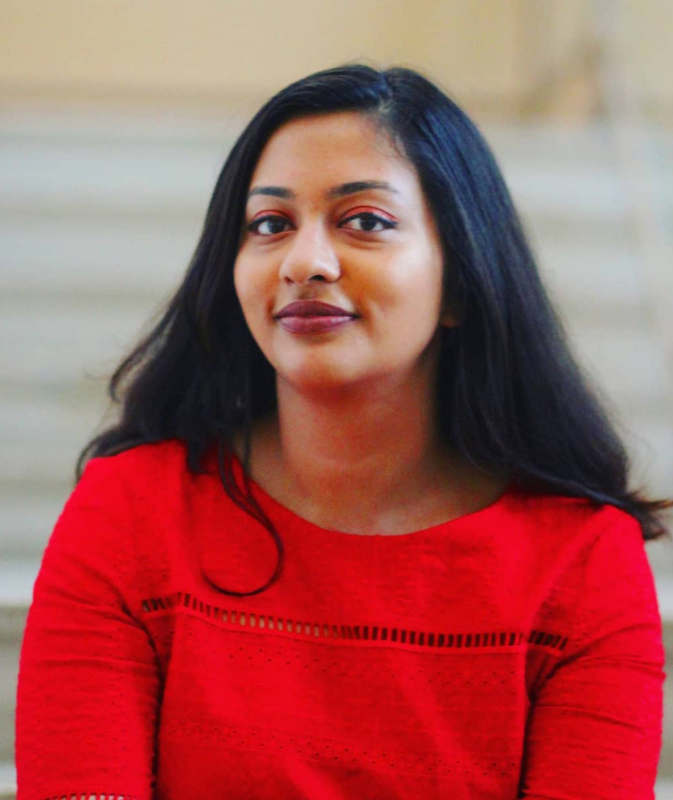 Kanupriya Gupta is a full-time Research Assistant in the lab. She earned her B.A. in Neuroscience from Wellesley College. She plans to pursue combined M.D./Ph.D. training starting in the Fall of 2019. Graham Johnson is an M.D./Ph.D. student who will be completing his dissertation research in the lab as part of the Biomedical Engineering department at Vanderbilt. He received his B.S. in Electrical Engineering and Biochemistry from the University of Wisconsin – Madison. 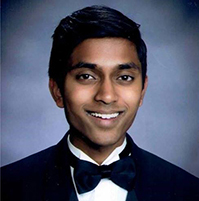 Keshav Kundassery is an undergraduate student at Vanderbilt, pursuing a double major in Biomedical Engineering and Neuroscience. He plans to pursue an M.D./Ph.D. after college. Danika Paulo is a neurosurgery resident at Vanderbilt. She earned her B.S. in Biology from Boston College and M.D. from Rutgers-Robert Wood Johnson Medical College, and also completed a research fellowship in functional neurosurgery at Columbia. Sarah Goodale was a Research Assistant in the lab during 2017/2018, and now she is a Ph.D. student in Biomedical Engineering in the lab of Dr. Catie Chang at Vanderbilt. She also has a B.E. in Biomedical Engineering from Vanderbilt.